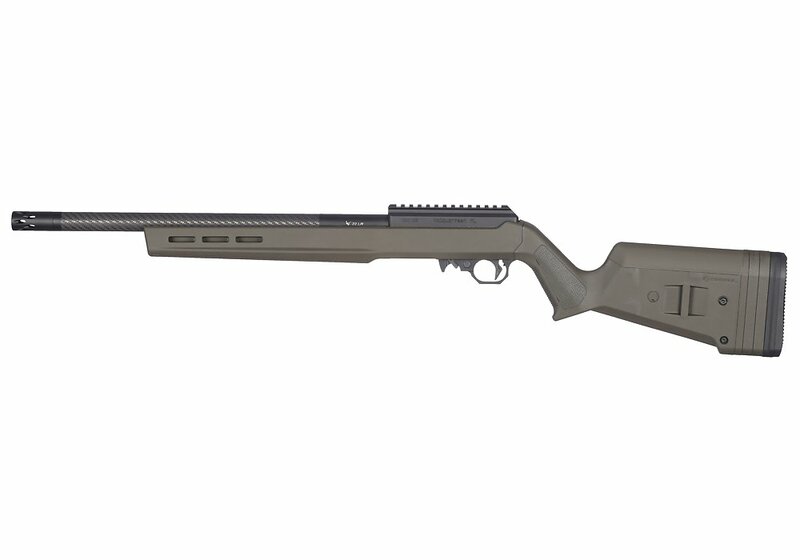 The VM-22 Rifle features a Superlite Barreled Action fitted to a Magpul X-22 Hunter Stock. 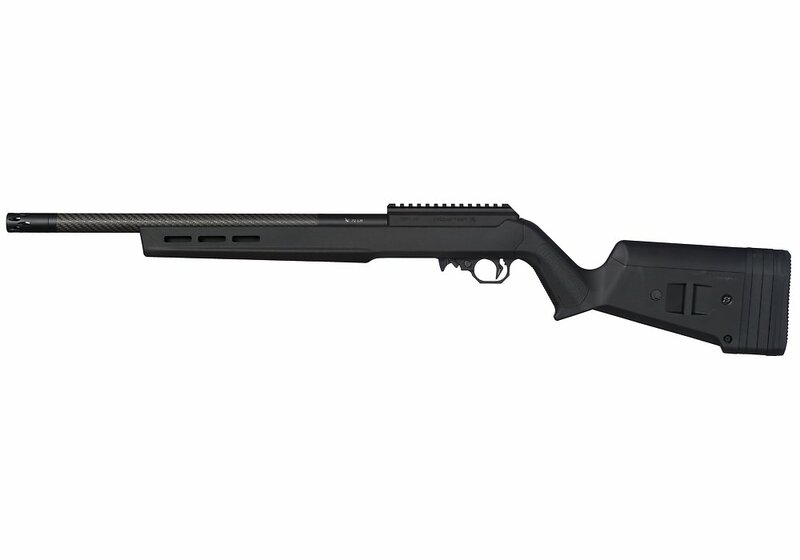 This combination makes for an incredibly well balanced rifle suited for offhand or benchrest shooting. This combination is not only extremely accurate but also a very lightweight, versatile rifle.